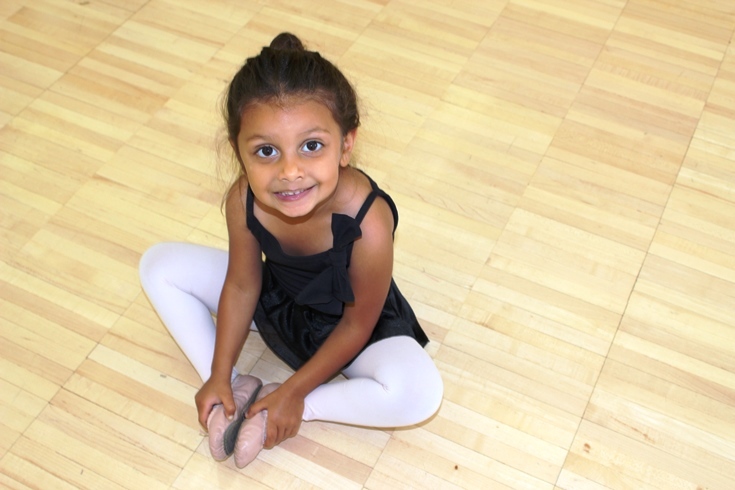 Garden Home Recreation Center offers programs for all ages. 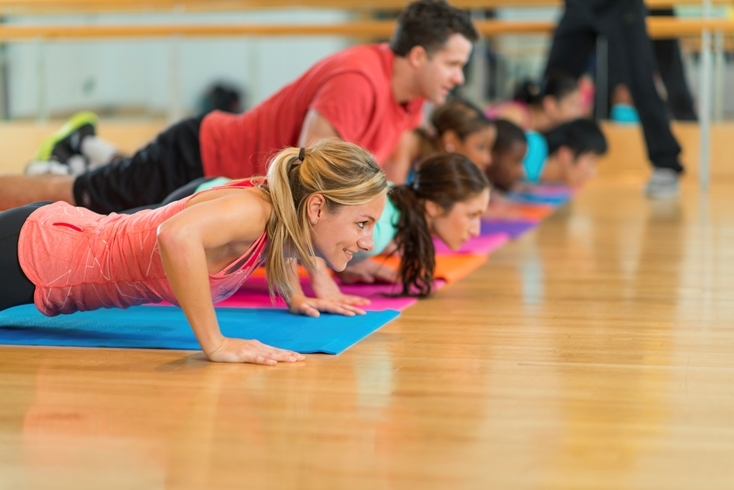 Enjoy youth sports, arts and crafts, adult fitness, dance, gymnastics and much more. 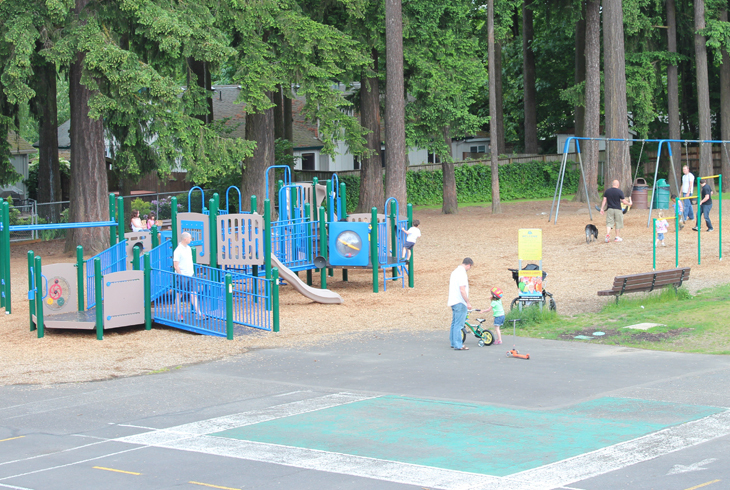 Adjacent to the center, there's an extensive play area and an access point to the Fanno Creek Trail. 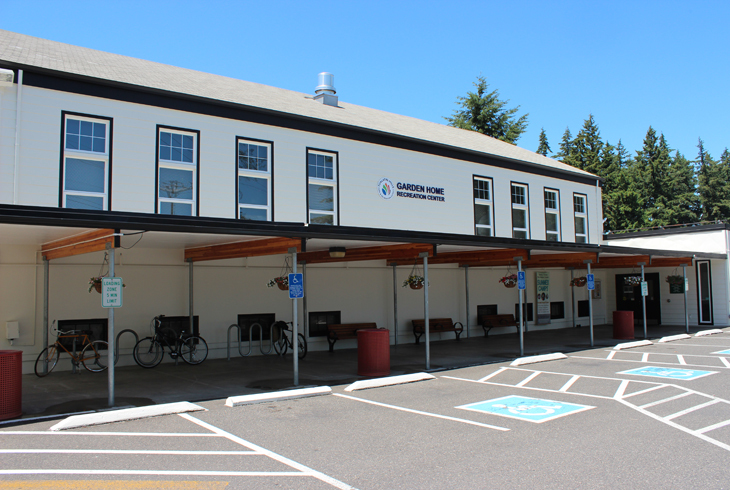 Garden Home Recreation Center, originally constructed as a school in 1912, was purchased by THPRD in 1986 to provide recreational programs and classes of the highest quality that are affordable, accessible and safe. 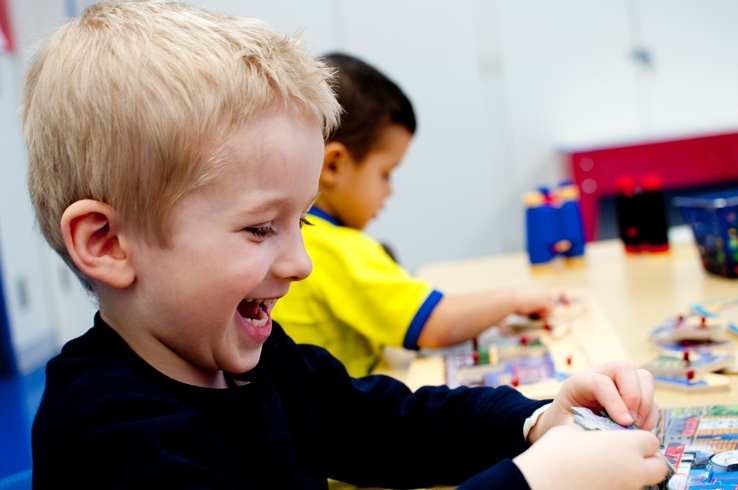 Our classes and programs are intended to enrich lives, stimulate minds, incorporate fun and creativity, and enhance confidence, self-worth, health and well-being. The center is an access point to the historic Oregon Electric Railroad section of the Fanno Creek Trail. Below are Garden Home Recreation Center's schedule for upcoming holidays. Día de los Niños (Children's Day) is a day to honor and celebrate children—who represent the hopes and dreams of every community. Children are recognized as an important part of society so the day focuses on the importance of loving, accepting and appreciating children. Join us at Garden Home for this celebration of children, families, culture, hertiage and language! There is no cost to attending this event and is open to everyone of all ages. Join us on Saturday, June 8 for a family bike ride along the Fanno Creek Trail! Grab your bike and your family and friends! Meet us at Garden Home at 9:30 am, where the ride begins. As you prepare for the start, enjoy our community partners, music, prizes, fun, and so much more! The guided ride will start at 10 am and will follow the flat, paved trail for one mile to Vista Brook Park. There will be a quick stop at the park before the ride returns back to Garden Home. The guided ride will be two miles total. If riders want to continue independently, they’re welcome to follow the trail further. Wed Jun 19 at 6:00 PM - Community Night + Summer Reading Kickoff! Celebrate the start of summer and join us for an evening of fun! Enjoy free popcorn, snow cones, a bounce house, and more! This event is in partnership with the Garden Home Library. You'll be able to learn about their Summer Reading program and meet your neighborhood librarians! Stop by and say hello. Food will be available for purchase. Free admission. Celebrate the end of summer and join us for our summer Mini-Market. With over 30 vendors, food available for purchase, library events, and children's activities, a bounce house and much more!.